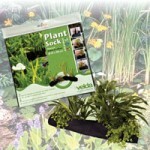 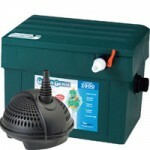 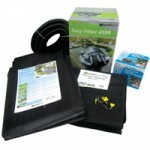 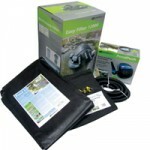 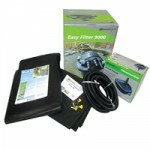 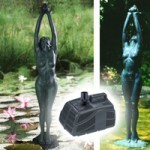 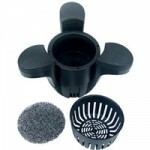 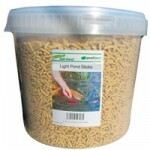 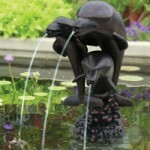 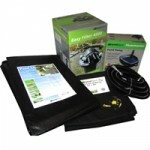 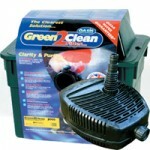 This popular pond liner size is perfect for creating a small garden pond. 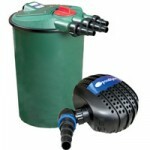 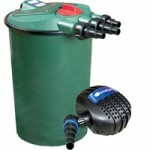 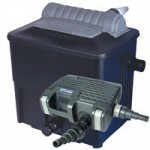 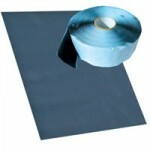 The liner itself is manufactured out of LDPE (Low Density Polyethylene) which is tearproof, rotproof and UV stabilised. 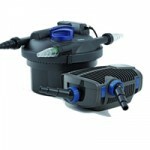 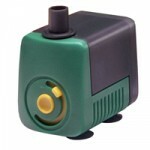 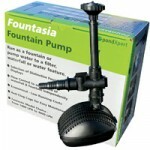 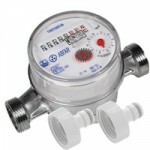 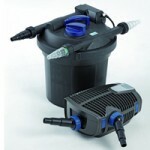 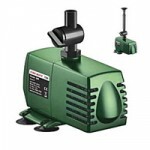 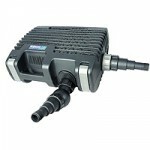 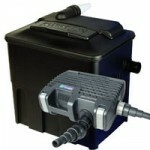 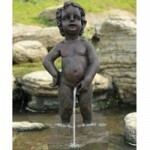 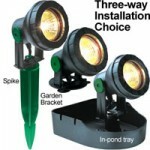 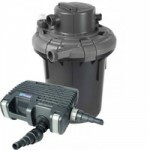 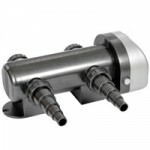 It will provide many years of service once installed and is guaranteed by the manufacturer for a minimum of 15 years. 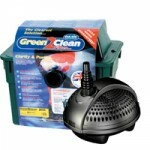 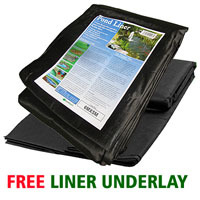 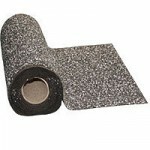 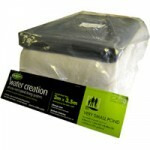 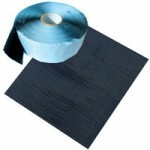 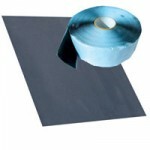 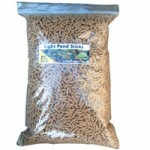 Special Offer – This liner is supplied with a matching size of underlay. 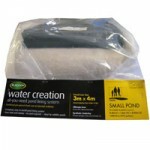 This geotextile usually costs9.90 but for a limited time only it is supplied free along with the pond liner.